The VHSL is pleased to announce that the wrestling and swim championships will be available LIVE on the NFHS Network. 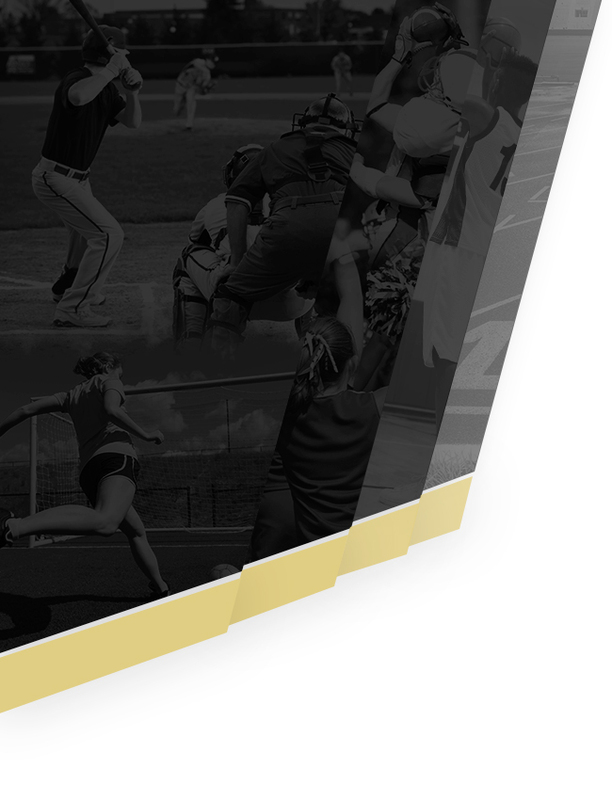 The NFHS Network is an all-digital network dedicated to coverage of boys and girls high school sports, performing arts and activities from around the country. The NFHS Network is a joint venture between the NFHS, its member associations – including the VHSL– and PlayOn! Sports. Fans can watch the Swim and Wrestling championships live online with a subscription at http://www.nfhsnetwork.com/tournament/virginia-vhsl-winter-championships. Subscribers can also watch on the go by downloading the NFHS Network app for iPhone and Android devices. Go to the site for times and schedules for each championship. Fans, family and alumni unable to attend can watch the 2017 VHSL wrestling and swim championship events live from wherever they are on the NFHS Network. 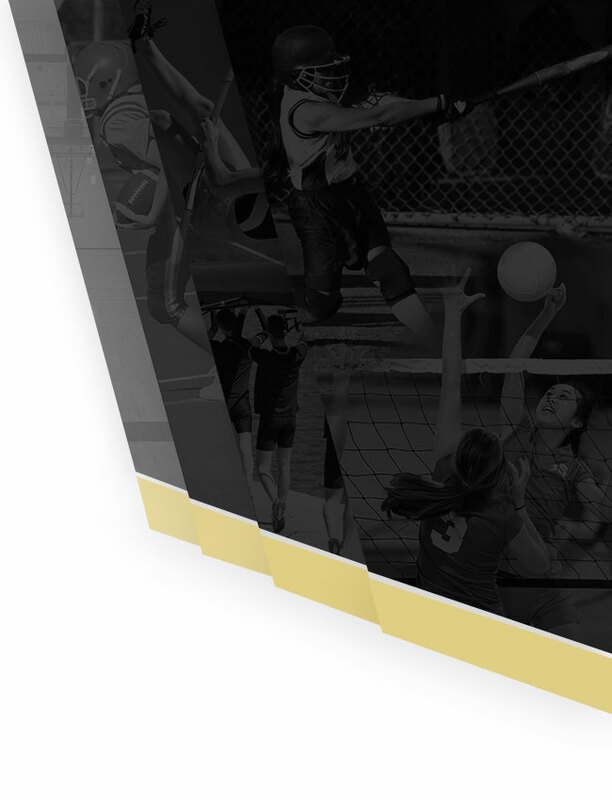 The NFHS Network is the most comprehensive location for coverage of boys and girls high school sports, performing arts and activities.